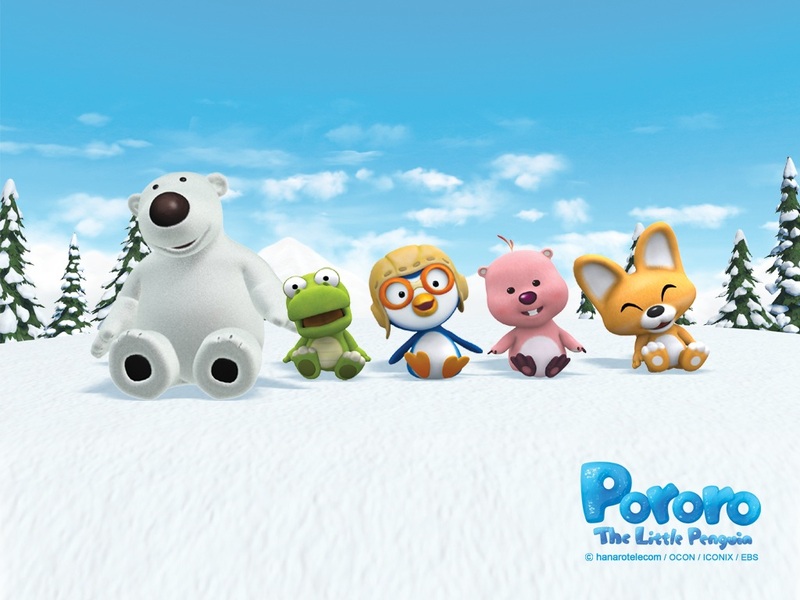 If you’re interested in Korean culture – and I mean modern culture – or you watch dramas or variety shows, you’ve probably heard of Pororo. 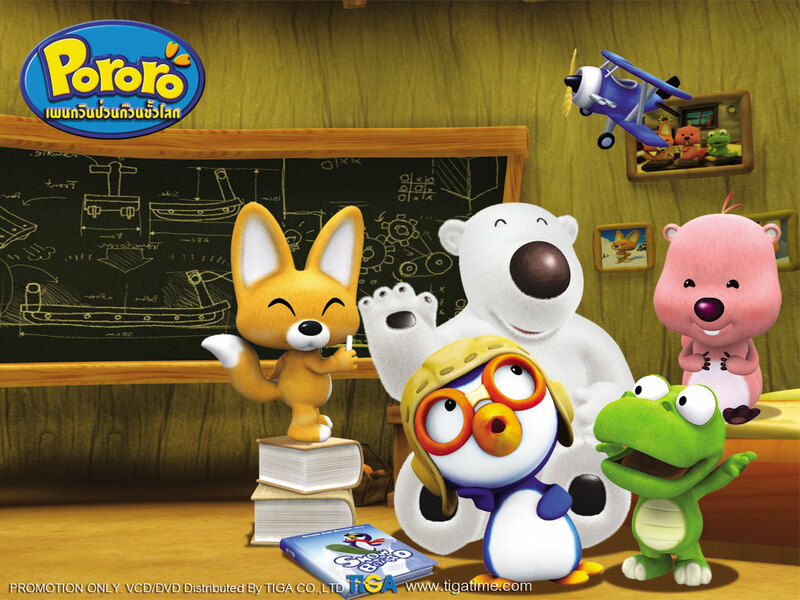 Pororo is a famous little blue penguin who is the protagonist of his own show – Pororo the Little Penguin. While you might dismiss Pororo as an uninteresting children-oriented character, think again. Pororo is famous in South Korea; he is one of the most-watched kids’ shows, and just about everybody knows what you’re talking about when you reference him. From a language-learner’s perspective, Pororo is gold. He’s a happy dancer, too. No matter what age you are, kids’ shows can be enjoyable. They’re a nice, stress-free break from the rest of reality. But as a language-learner, no offense but your comprehension skills aren’t what they are for your age in English unless you’re perfectly fluent. They’re probably notched down quite a bit – perhaps more to a pre-schooler or middle-schooler. Pororo the Little Penguin is the perfect fit. Not only will Pororo help you learn Korean, but it will also provide a conversation point when you go to South Korea. “Oh, you watch Pororo? !” Of course, not every person you meet will want to discuss the plot of episode 34, but it’s a starting point, and maybe it’ll make your conversation partner think, “Wow, this person is serious about learning my language.” And it’s always nice to make a good impression.